Gùgong uses this extraordinary custom as its basis. 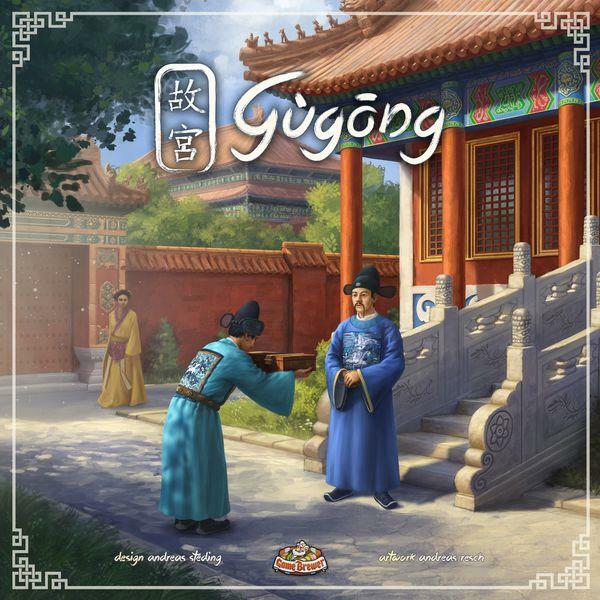 Players take on the role of powerful Chinese families trying to gain influence and power by exchanging gifts with Officials. The gift cards you offer as a player has to be of a higher value than the one you receive, forcing you to make strategic choices regarding which actions you want to take each turn. 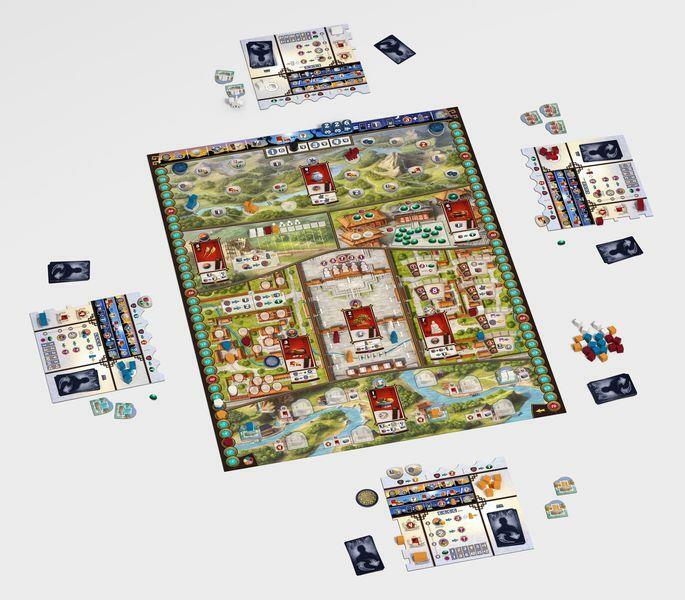 You will travel around China, sail down the Grand Canal, purchase precious jade, help construct the Great Wall, secure advantages through decrees, influence the game through intrigue, and ultimately, receive an audience with the emperor. If only 1 player succeeds in doing so, he wins. If several players succeed, the player with the most VPs among those players wins the game.